Mr. McMillan literally wrote the book on options trading. Options as a Strategic Investment, the best seller published 35 years ago, has now sold over 300,000 copies and is commonly referred to as the "Options Bible". It is the first book people reach for when they are interested in truly understanding volatility and derivatives trading. An active trader since the early 1970s, Mr. McMillan is widely sought for speaking engagements and education. He edits and distributes a number of publications based on his firm's proprietary work and is often seen on CNBC and Bloomberg TV and cited in The Wall Street Journal, Barron's and other major publications. Prior to founding his own firm, Mr. McMillan was a proprietary trader at two major brokerage firms - primarily Thomson McKinnon Securities, where he ran the Equity Arbitrage Department for nine years. 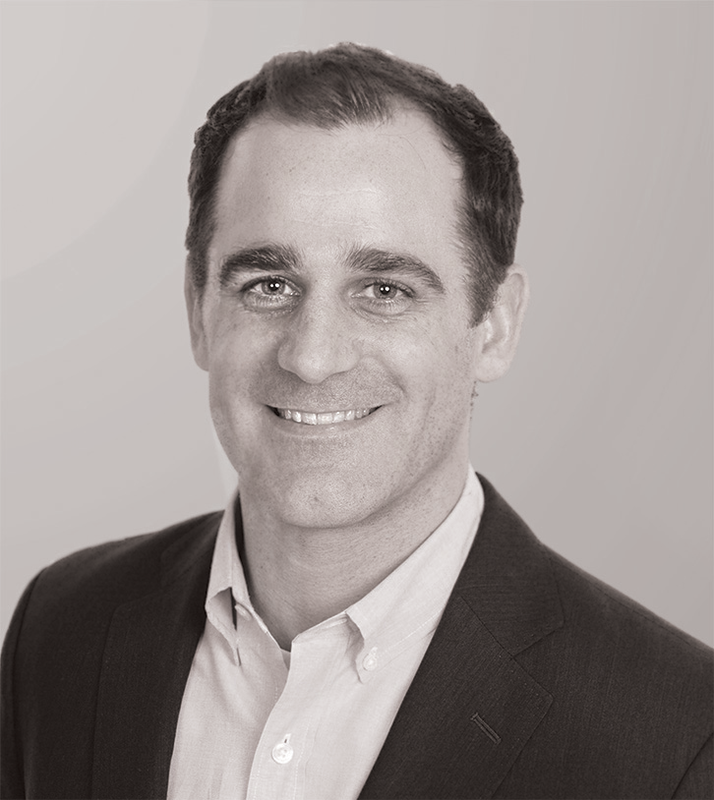 Mr. Brennan has more than 10 years of experience in volatility trading and derivatives research. A graduate of Rutgers University in 2004, he has been employed at McMillan Analysis Corp. in various capacities since 2001. Prior to his role heading the trading activities, Mr. Brennan spent several years as the director of client services and also as a research analyst where he was instrumental in the creation of The Volatility Capture strategy. Mr. DaSilva has been with McMillan Analysis Corp. since May of 2011. He graduated from the University of Maryland with a Bachelor of Science degree in mathematics with a concentration in statistics. 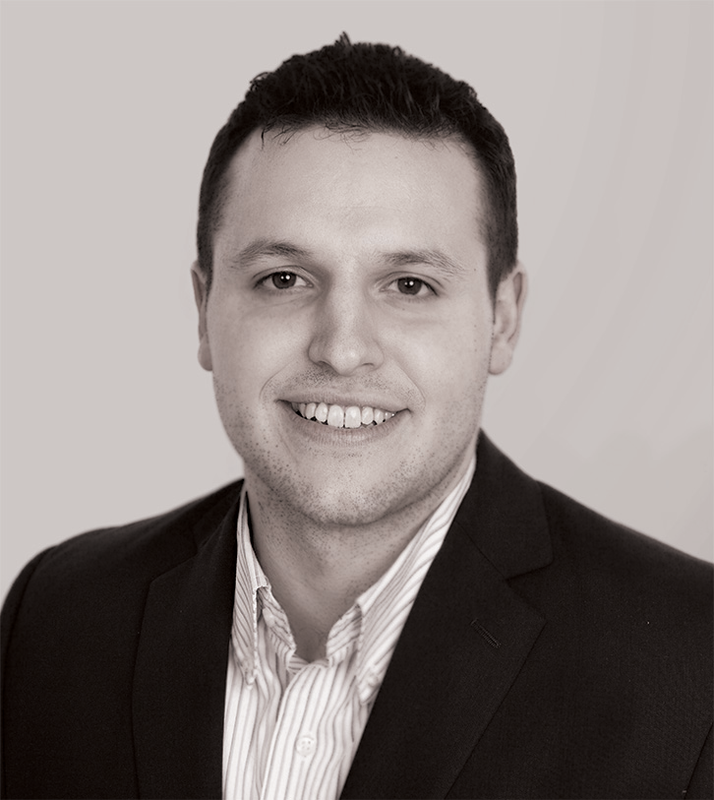 Greg's primary role at McMillan Asset Management is to research and develop quantitative trading strategies. He also serves as the assistant trader for the Volatility Capture strategy. 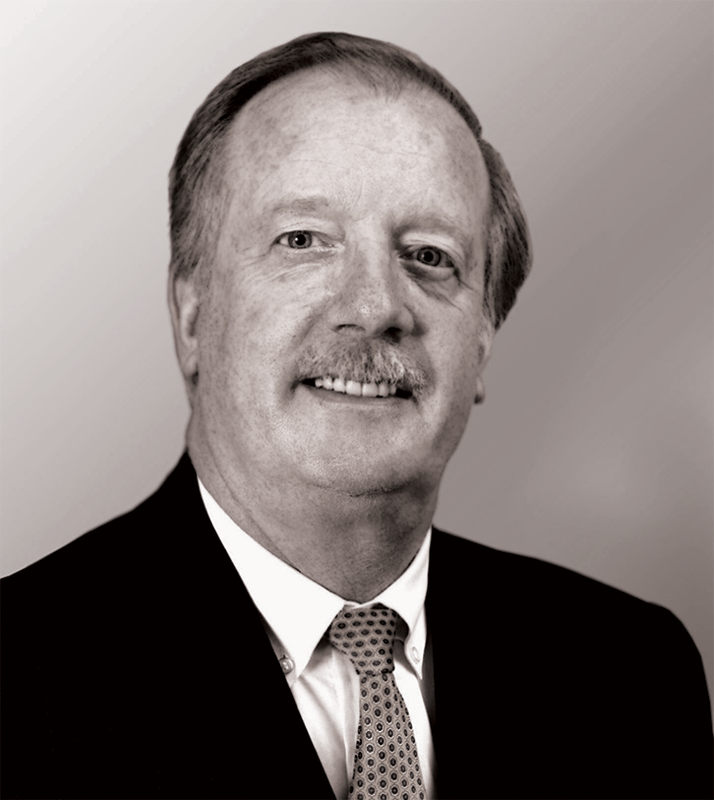 Mr. Freifeld has over 30 years experience in derivatives trading, risk management and client services. After graduating from the State University of New York at Stony Brook as a double major in pure and applied mathematics, he became one of the youngest members of the prestigious Society of Actuaries. Prior to trading options for his own account as a market maker and floor official on the American Stock Exchange from 1994-2001, he was a principal of a pension consulting firm. McMillan Analysis Corporation is registered with The State of New Jersey As an investment adviser and with the Commodity Futures Trading Commission as a commodity trading adviser. It is also a member firm of the National Futures Association in that capacity. Our representatives are all licensed. Trading or investing whether on margin or otherwise carries a high level of risk, and may not be suitable for all persons. Leverage can work against you as well as for you. Before deciding to trade or invest you should carefully consider your investment objectives, level of experience, and ability to tolerate risk. The possibility exists that you could sustain a loss of some or all of your initial investment or even more than your initial investment and therefore you should not invest money that you cannot afford to lose. You should be aware of all the risks associated with trading and investing, and seek advice from an independent financial advisor if you have any doubts. Past performance is not necessarily indicative of future results Visit the Disclosure page for full website disclosures.